Three Bloggers You Need To Pay Attention To! 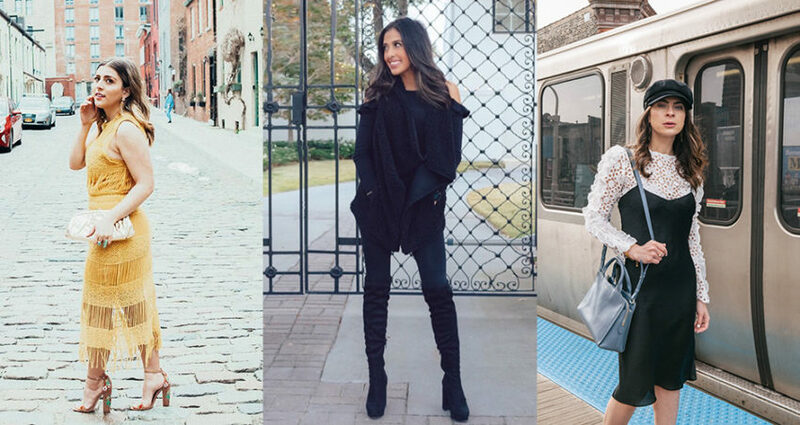 Three Fashion Bloggers You Need To Pay Attention To! Audree López, also known as @simplyaudreekate, is a NYC-based fashion stylist and blogger. 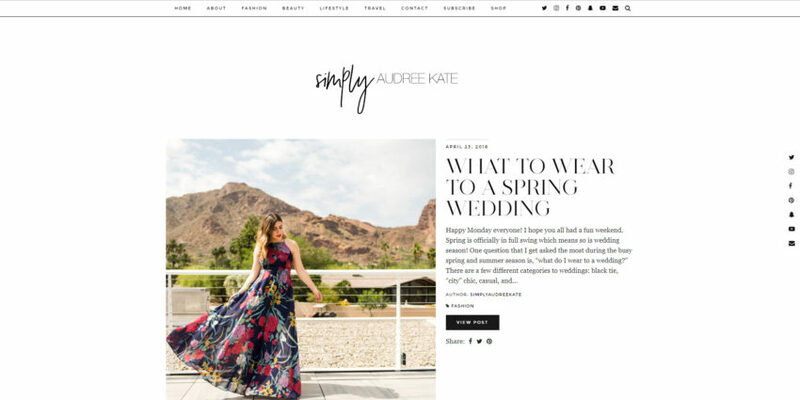 She launched Simply Audree Kate in 2012 and has not only grown her following to over 30k but has worked for several household names such as: Glamour, Marc Jacobs, Alice + Olivia, Redbook, J.Crew, Club Monaco and O, the Oprah Magazine. Desirée Velásquez is a Puerto Rican fashion blogger with a killer style! Though originally from Chicago, for the past 5 years, Desirée has been living in Madrid, Spain creating a unique approach to fashion by incorporating European looks with killer street style. Isabel Rojas is a 23-year-old fashion blogger from Houston, Texas. Her stunning fashion sense lures you to her page, while her warm and up-beat personality keeps you reading! Below is an excerpt from her blog! I felt the Lord tugging on my heart for some time now about starting a blog and so I wanted to create an online space where girls from all over the world can feel welcomed and loved. I truly believe we are all here for a purpose and I want more than anything to share my heart with you guys and I hope you feel the same!! https://hermosaz.com/wp-content/uploads/2018/05/3-Bloggers-To-Follow.jpg 500 940 Andrew Rocha /wp-content/uploads/2016/05/new-logo.png Andrew Rocha2018-05-08 09:59:302018-06-04 15:08:37Three Bloggers You Need To Pay Attention To!